Living Green and celebrating Earth Day has never been easier or more fulfilling! Enagic® Kangen Water® can actually help you establish a greener life, thanks to the multi-purpose Enagic® water ionizing machines! 1. Eliminate the use of pesticides and toxic cleaning products. Using innovative technology, Enagic® water ionizing machines generate waters of varying pH levels that each have a specific purpose. Three of these waters (Strong Acidic Water, Kangen Water®, and Strong Kangen Water®) can be used to create your own all-natural cleaning, personal care, pet, and laundry products from safe ingredients that are probably already in your home. It’s basic chemistry! 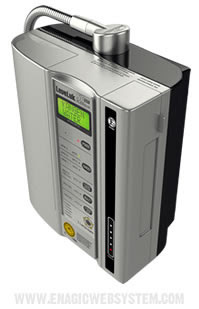 Substitute the harmful chemicals for electrically-charged ionized water. Your Enagic® water machine will produce as much water as you need to fight germs before they become a health risk. 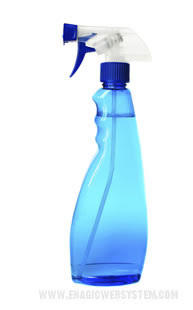 All you need is a little preparation to make sure your spray bottles are well labeled and situated, and you’ll be surprised at how easy it is to maintain a green and clean household! 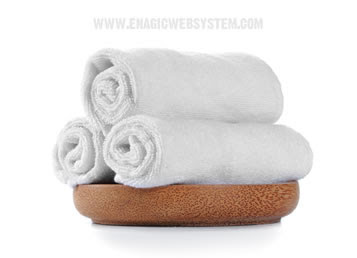 There’s no reason to use chemicals to clean when you have an Enagic® machine! Appreciate your clean and safe home, and enjoy the greener life. 2. Stop buying plastic water bottles. Kangen Water® already tastes better than most bottled water, and includes healthy minerals that are frequently stripped away in bottled water. Why buy expensive bottled water when you can have access to delicious alkaline Kangen Water® at your own kitchen sink? Furthermore, plastic water bottle production requires 17 million barrels of oil and 900,000 tons of plastic, just for American consumption alone. 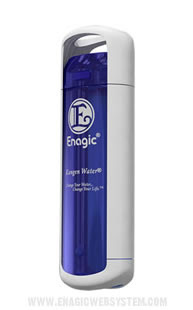 Say NO to wasteful water bottles and get smart by filling a BPA-free reusable water container with Kangen Water®. 3. Plant a sustainable garden. Most produce is shipped 1500 miles before arriving at your supermarket, and by then it no longer contains the healthy nutrients it once had. Growing your own produce, herbs, and flowers can help lower the wasteful use of natural resources associated with transporting food internationally. 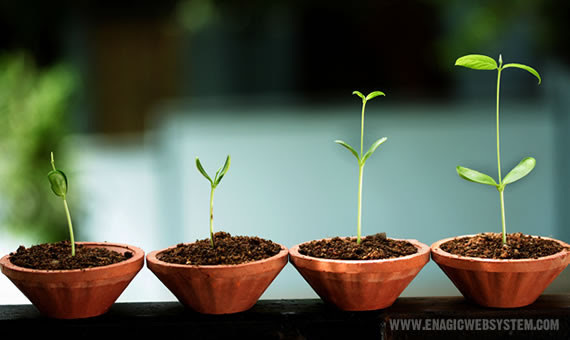 Enagic® Water is an excellent choice to help your plants grow healthy and strong. And since different plants thrive in different pH environments, your Enagic® machine can generate the water that’s right for your garden! Did you know that 90% of the energy used in laundering is from heating the water alone?Save money on your electric bill and conserve energy by washing every load in cold water. You’ll still get the same clean results, with an additional satisfaction that you have made a responsible decision for your budget and the environment. You can use Kangen Water® to make your own all-natural and eco-friendly laundry detergent. Just ask me how! 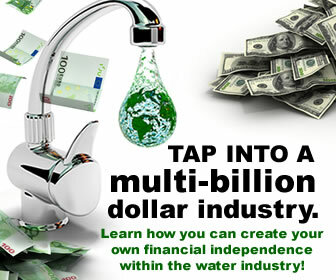 When you welcome Kangen Water® into your life, a Greener Lifestyle is possible! 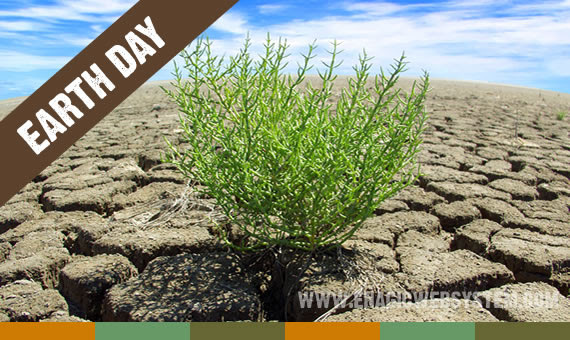 So get in the spirit of Earth Day, and start exploring more ways you can go green with Enagic® Kangen Water®! Low body pH can be a factor for some people who struggle with taking the weight off. Doctors measure body pH by testing the urine pH, a constantly low urine pH may indicate that a person has metabolic syndrome. One of the symptoms of metabolic syndrome is excess weight. Alkaline water can raise the pH of the urine, which reduces the symptoms of metabolic syndrome. 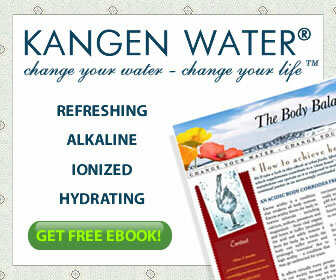 HOW Alkaline Ionized Kangen Water HELPS YOUR DIET ? How Alkaline Ionized Kangen Water helps you exercise ? During exercise, the muscles convert glucose into energy. The process of converting glucose into energy creates lactic acid. The burning sensation in your muscles during a workout is caused by lactic acid. Alkaline water can help buffer the lactic acid, so the muscles can work harder before they feel “burned out”. Many professional athletes alkalize their bodies before working out to maximize their performance. Detoxification with Alkaline Ionized Kangen Water.